How memory is narrated determines action. What traces will the present have left in the future? Six time travelers from the future end up in their past to explore our present. Classic Rwandan and contemporary dance merge into five tableaux, video clips of the past flash brightly, Rwandan beats transform into body percussion, collective memories form sequences of movement, mythical cosmology meets sci-fi fantasies. 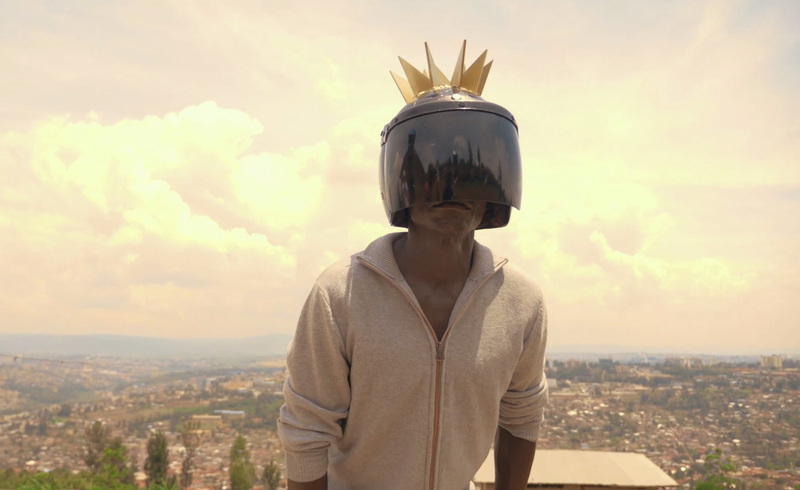 Inspired by the Rwandan arts, director Dorcy Rugamba, choreographer Yolanda Gutiérrez and dramaturge Jens Dietrich create images for a common future in post-identity society.